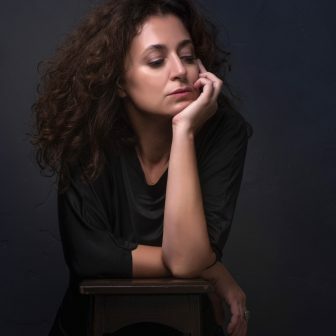 Ece Temelkuran is one of Turkey’s best-known novelists and political commentators, and her journalism has appeared in the Guardian, New York Times, New Statesman and Der Spiegel. She has been twice recognised as Turkey’s most read political columnist, and twice rated as one of the ten most influential people in social media (with three million twitter followers). Her recent novel Women Who Blow on Knots won the 2017 Edinburgh International Book Festival First Book Award. Her other books include: The Time of Mute Swans: A Novel, Turkey: The Insane And The Melancholy, Deep Mountain: Across the Turkish-Armenian Divide, Book of The Edge and now How to Lose a Country: The Seven Warning Signs of Rising Populism.